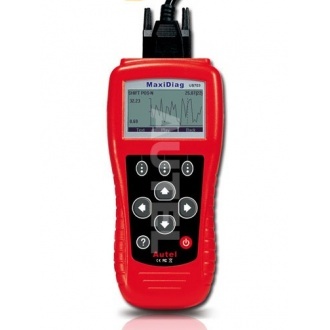 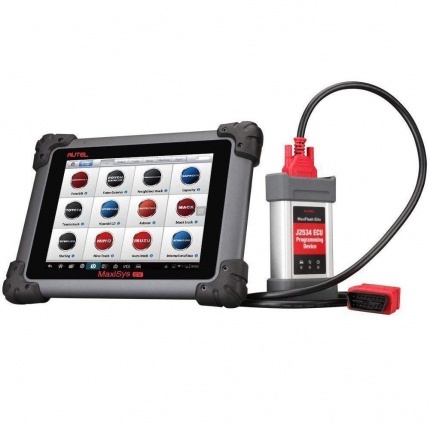 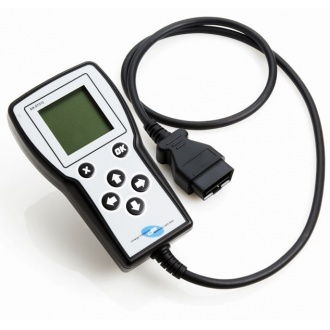 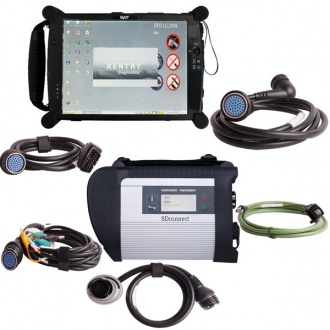 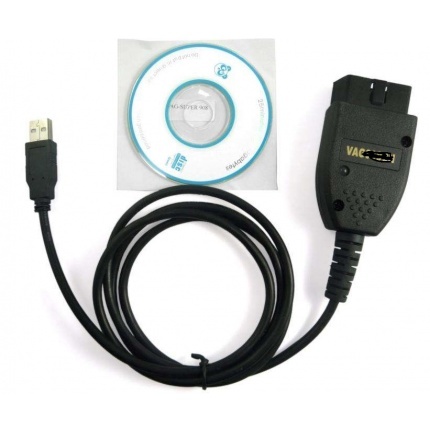 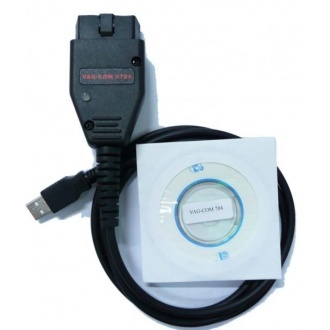 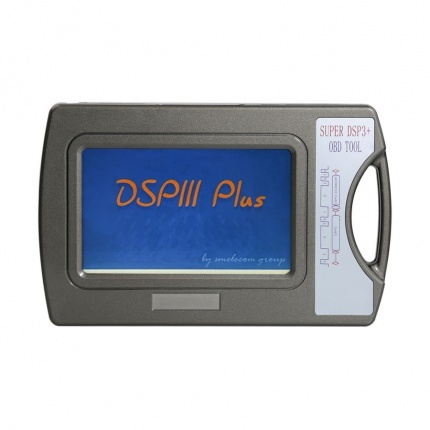 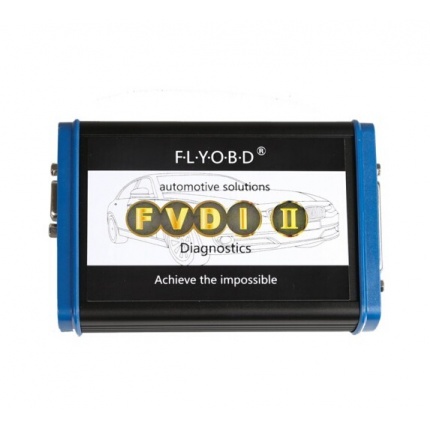 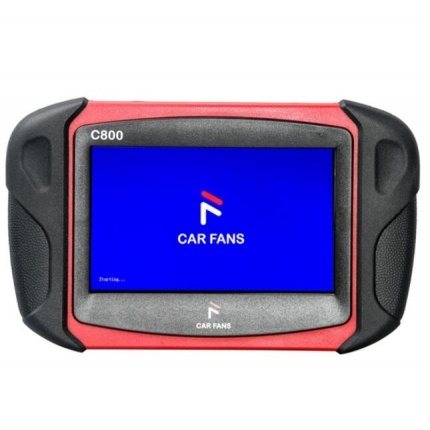 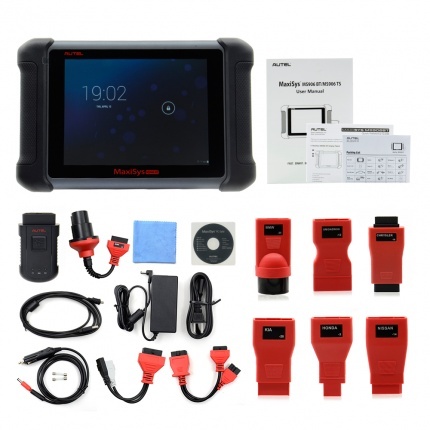 Description: VAG Diagnostic TOOL For VAG VW Audi Seat Skoda V12.12 Communications with all control modules; functions supported: Control Module ID and Advanced ID, Fault Codes (Read and Clear), Supported Codes, Security Access, and Adaptation. 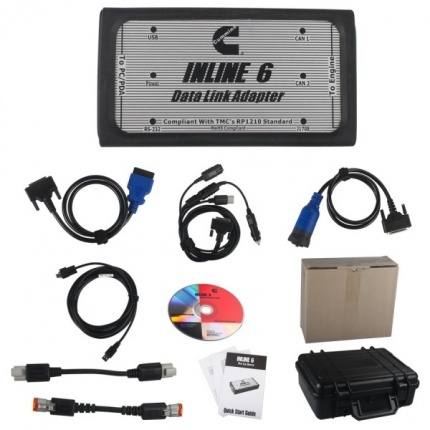 Description: Cummins INLINE 6 Data Link Adapter. 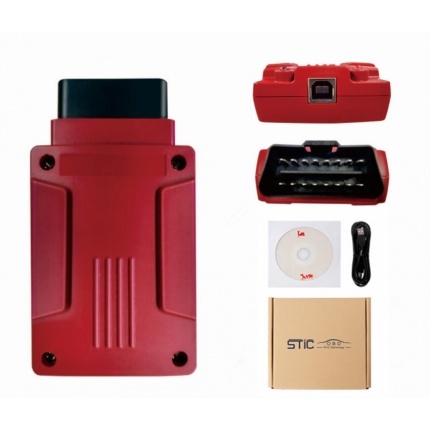 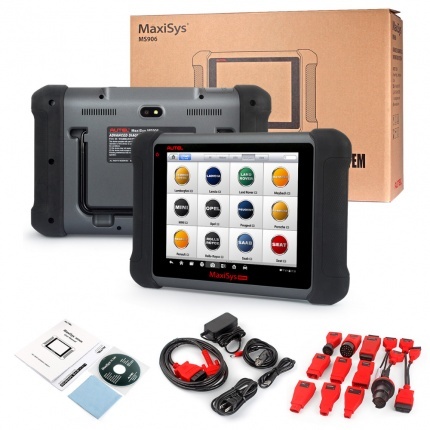 is fully compliant with TMC's RP1210 standard, and has been designed and environmentally tested to Cummins standards to be rugged and reliable. 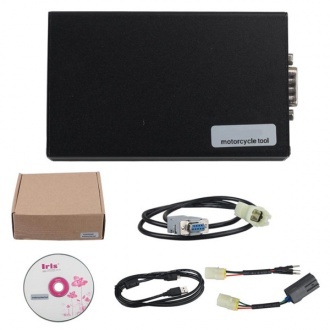 Description: Portable OBD Tool Lifetime For Kawasaki Motorcycles is affordable even for private individuals and small repair shops. 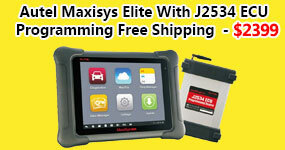 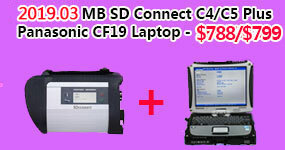 Factory solutions, at just a fraction of the cost! 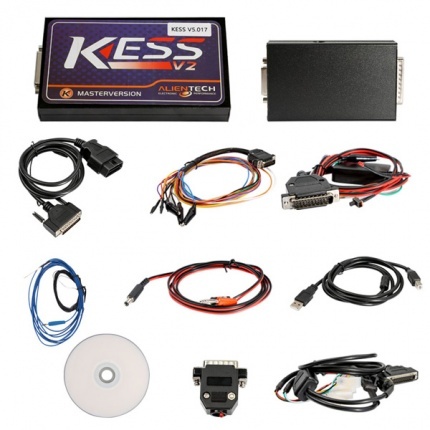 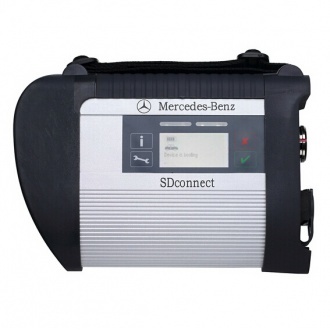 Description: VAG-COM FOR 704 Compatible with the newest cars which require a direct CAN connection for diagnostics including all Golf-5 platform cars and latest Audi A3, A6 and A8,Q7,etc. 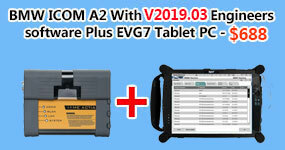 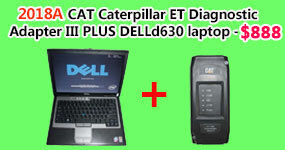 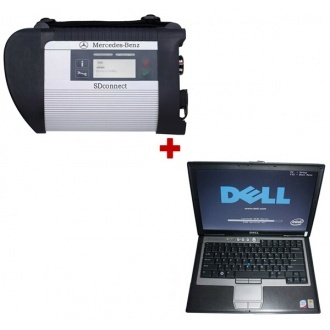 Description: Works with Autocom CDP. 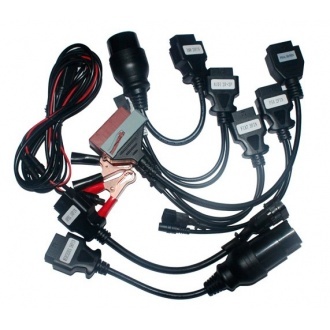 With those cables you can do some old cars, such as BENZ 38PIN or BMW 20PIN.